Academic degree: Master of Humanity Arts. 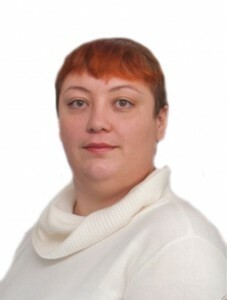 Galyautdinova Alina Nailovna born in 1990, Tatar, higher education. 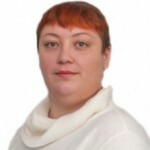 In 2011 she graduated from Karaganda State University named after academician E. A. Buketov with a degree in Philology. In 2013-2014 She studied in Poznan (Poland) under the program “Academic Mobility”. At the University. Adam Mickiewicz. He has certificates of attendance of the specifics of teaching Russian as a foreign language, mental and lexical interaction of philosophy and language. He is the author of 10 scientific articles in international and republican journals.